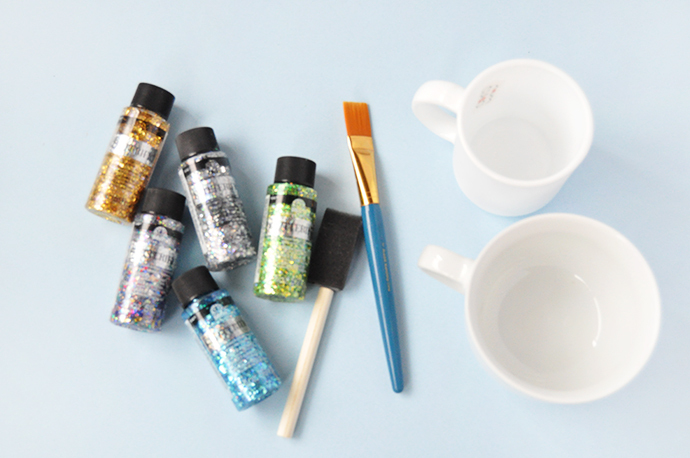 If you haven’t already tried Folk Art’s Glitterific Acrylic Paint, get ready to add glitter to everything you own! It’s SO much fun to work with and has an amazing finish. 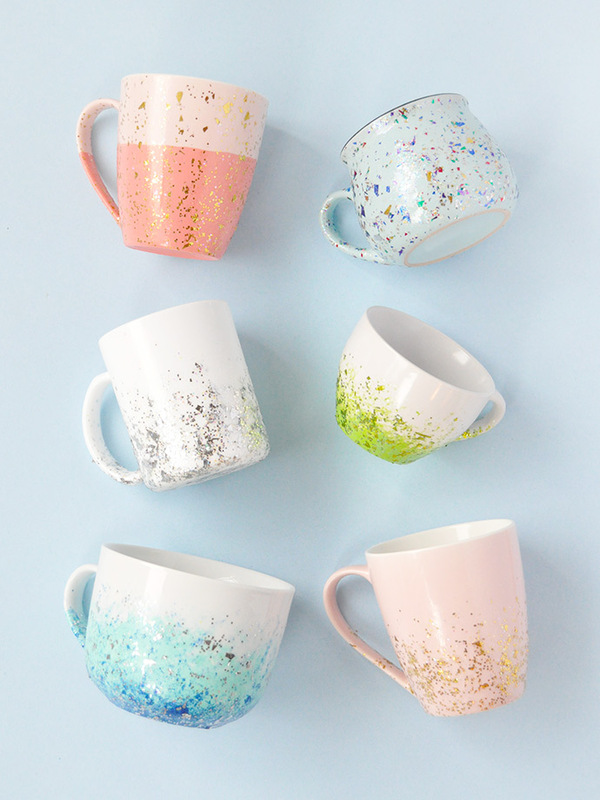 For today’s project, we made this set of decorative mix-and-match glitter speckled mugs, inspired by so many gorgeous handmade ceramics we’ve been admiring lately. 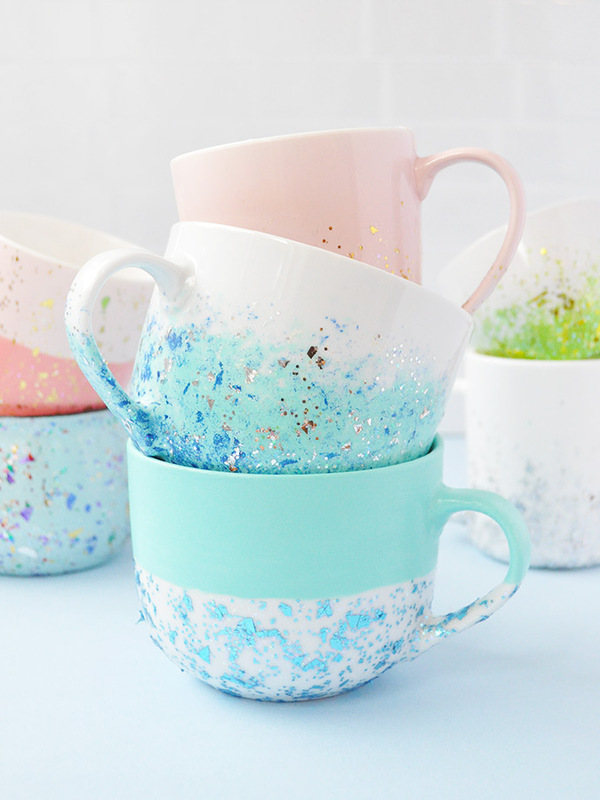 No need to get out the potter’s wheel to craft speckled ceramics from scratch – we used a variety of mugs from the dollar store and gave them this quick makeover using just paint! 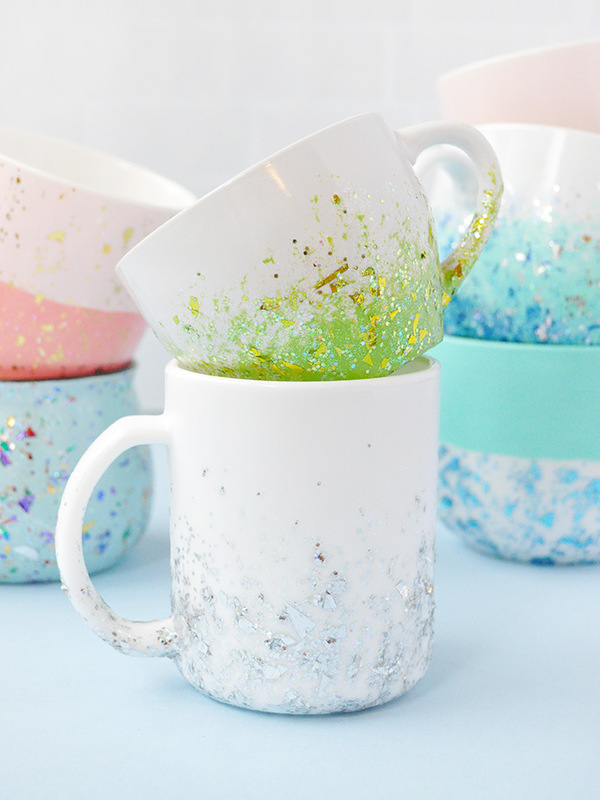 We love the glossy, sealed finished on these mugs – you don’t have to worry about losing any glitter! 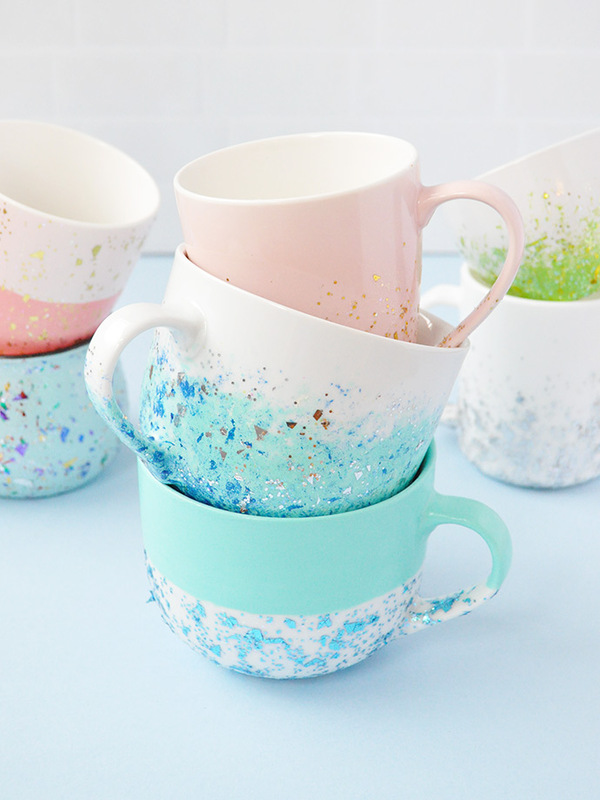 Paint any ceramics you like – we’re planning to display these on a shelf with some succulents inside. 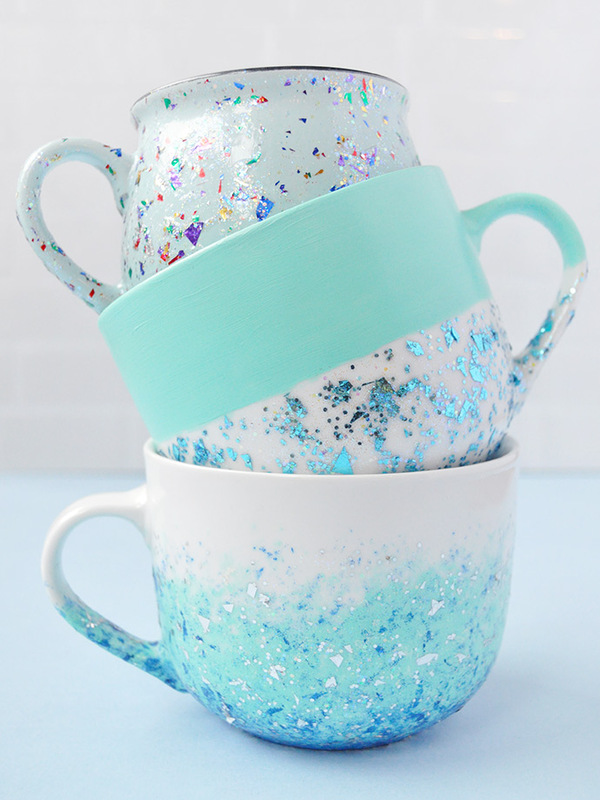 Or, use them as handmade storage vessels for your loose change, craft supplies, or as a pencil cup! Keep reading to see the glitter-filled directions below! 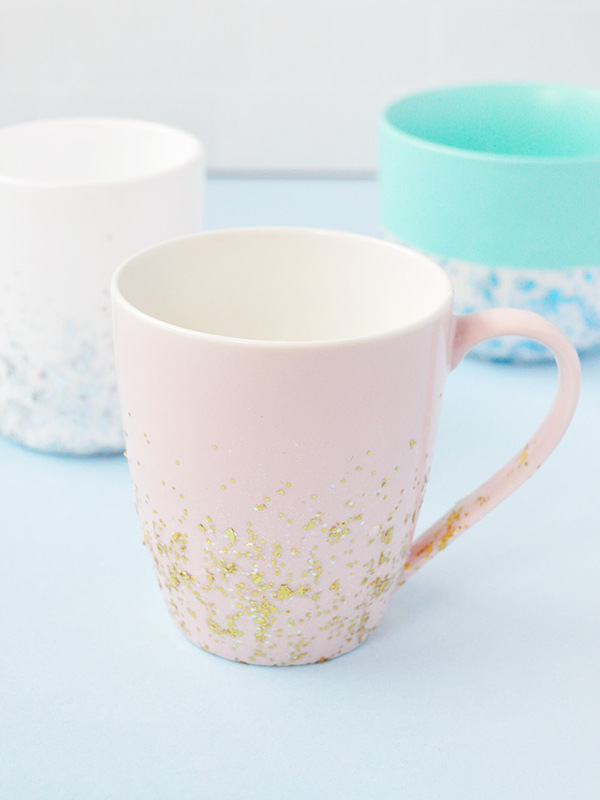 Begin by prepping your mugs to be painted – peel off any stickers and give the mugs a good wash so that you’re starting with a blank slate. 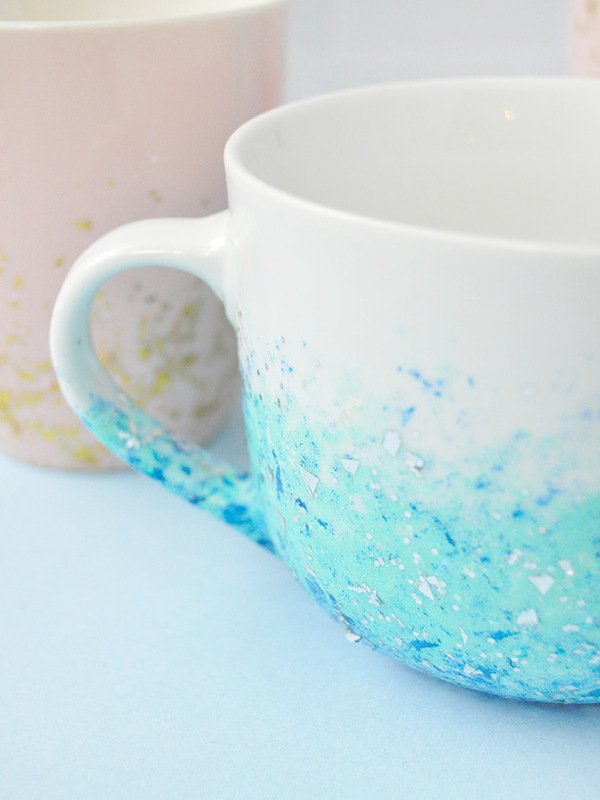 At this point, you can apply a coat of multi-surface acrylic paint if you want to add a pop of color – we did this on some mugs but left others plain. 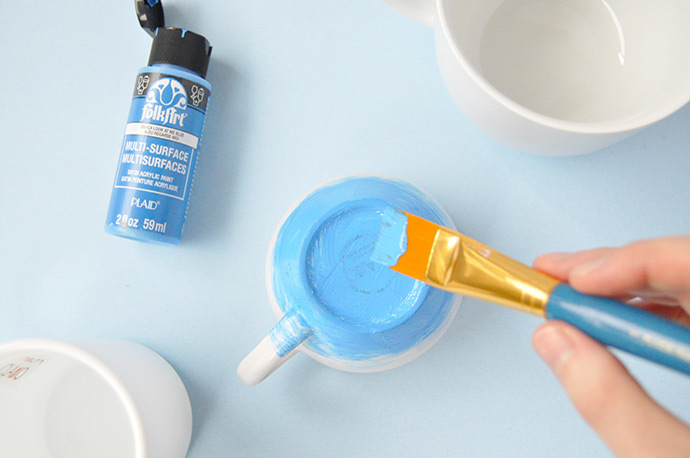 Make sure to read the complete guidelines on the paint bottle that list exactly how to paint on dishware. Let dry. Time to add some glitter! 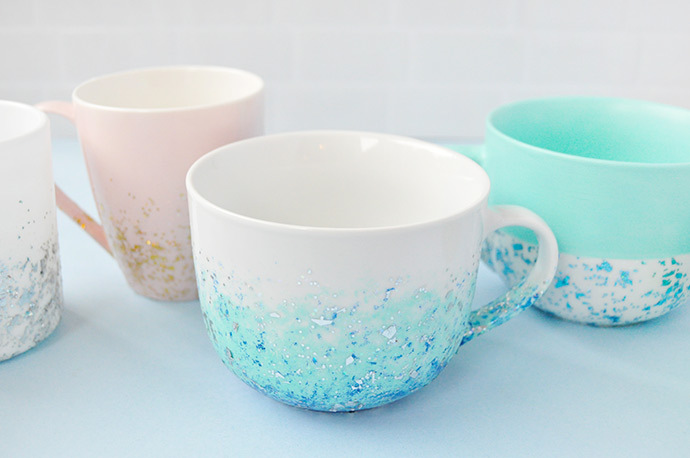 For this mug, we kept it super simple and skipped any other colors. 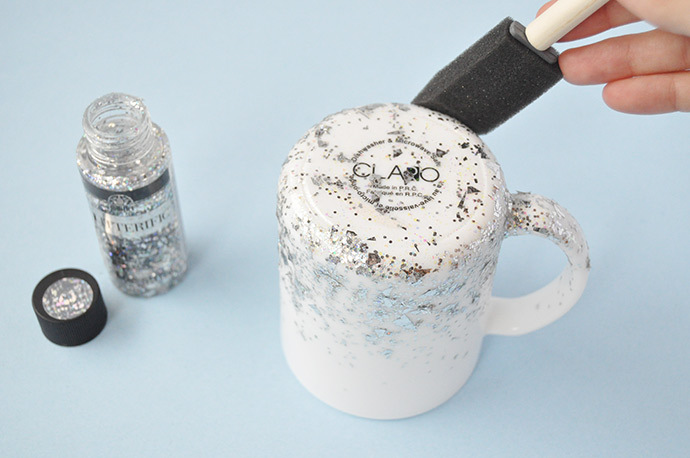 Turn the mug upside down and apply Glitterific to the base and work your way down the sides of the mug. Once you’ve covered it as you like, let dry completely. 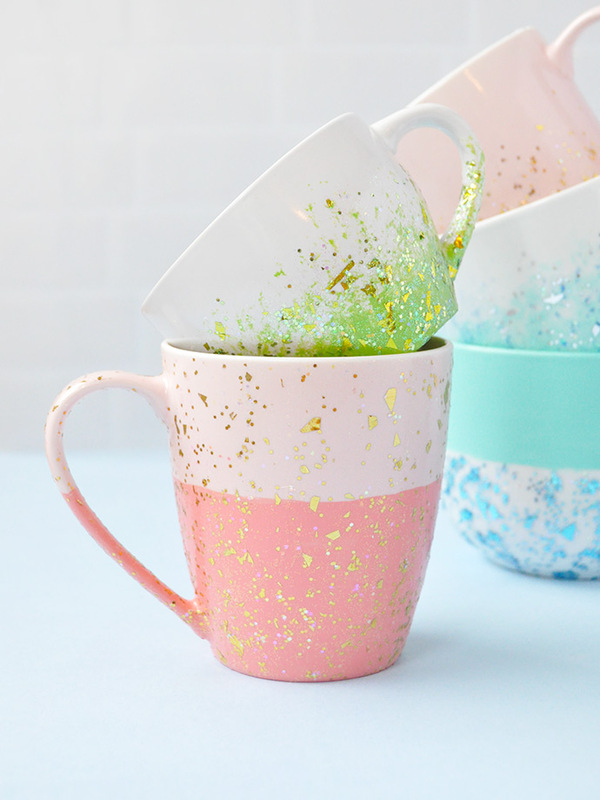 Note: Glitterific paint is not dishwasher-safe or permanent on ceramics, so these mugs should be used for decorative purposes only. Read more about Glitterific on Plaid’s FAQ page here. And repeat as many times as you like! 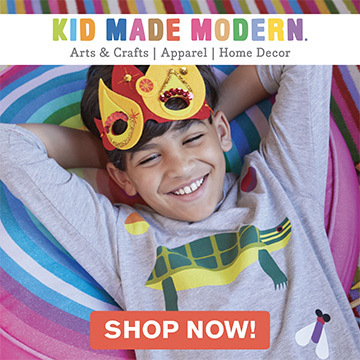 We had so much fun putting this mix-and-match set together.